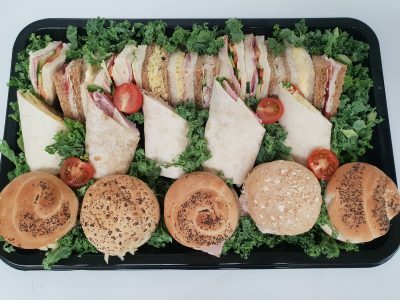 A delicious selection of freshly prepared sandwiches, rolls and wraps (white and wholemeal) made in our kitchen. 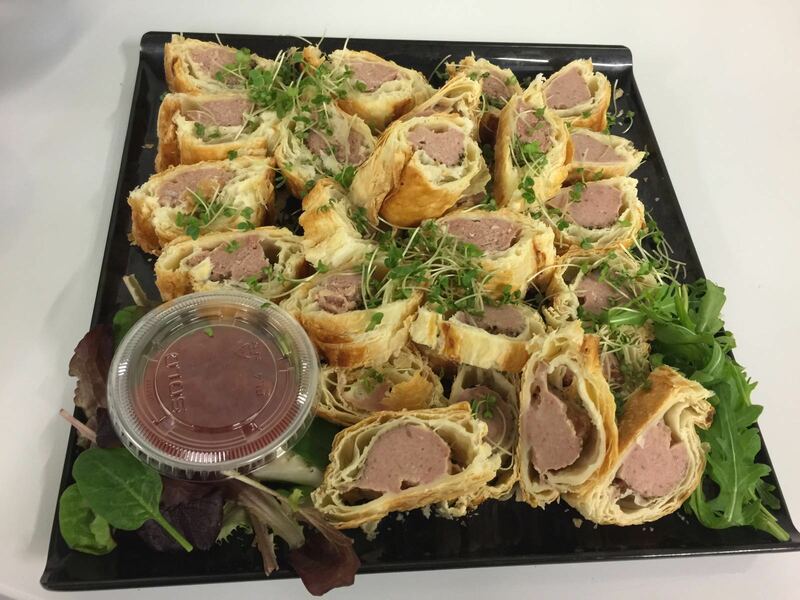 These are filled with the Chef’s selection of fillers. 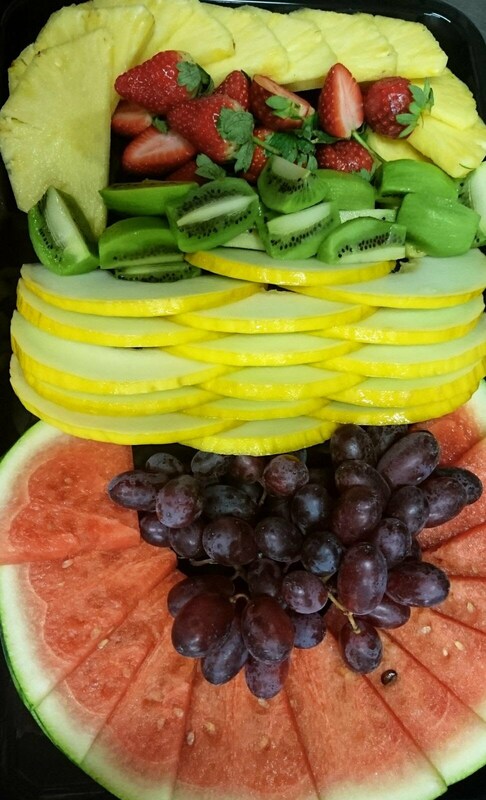 Fruit basket with seasonal fruit. 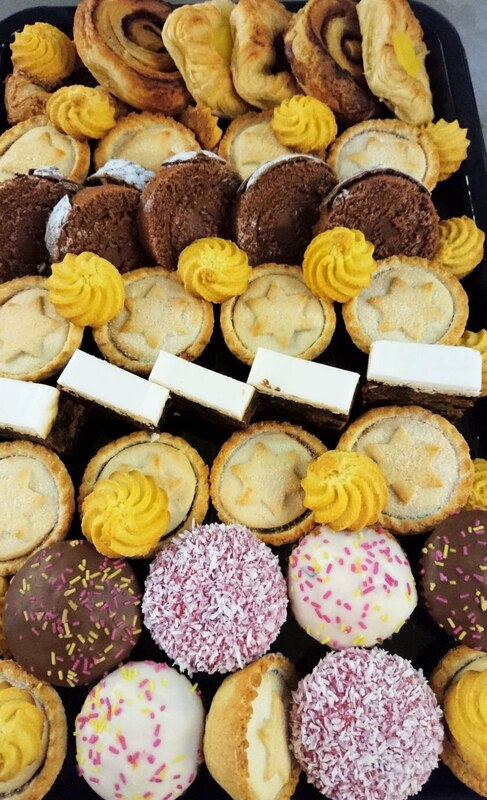 Cake platter including ones freshly baked in our kitchens. We know nothing beats homemade cakes. *Extra items can be added for an additional cost if you can’t decide or think they might be hungry. Please use the drop down arrow at the bottom to see the choice and cost.